Michele's aim is to help you as quickly as possible to be your own master, working with your ownership of self responsibility, intuition and loving confrontation. 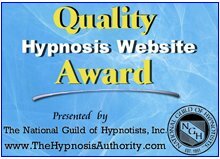 She is a member of the Council of Clinical Hypnotherapists Australia - CCH and practices Hypnoalchemy - Clinical Hypnotherapy for positive change out of her office at 102 North Road Newport, Melbourne Australia. 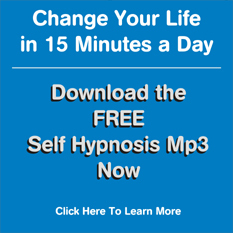 For a FREE Guide to Self-Hypnosis, click here.